Stay up-to-date with current cleaning tips and tricks with our helpful blog posts. Welcome to the GreenChoiceCarpet blog. 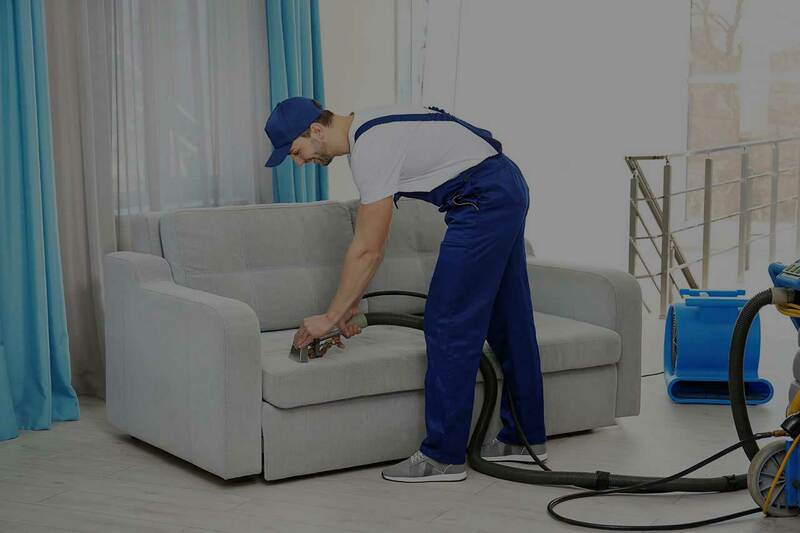 This is a helpful resource for carpet, upholstery and general cleaning tips and tricks. We post recommendations and ideas for getting the most value out of your carpets and upholstery, so check back often for our latest posts. Needlepoint rugs are a timeless, work of art and look beautiful in any home. Hand-stitched needlepoint rugs feature intricate patterns and colors to compliment any decor. Although needlepoint rugs look delicate, they're durable and designed to last for years, but they require special care. 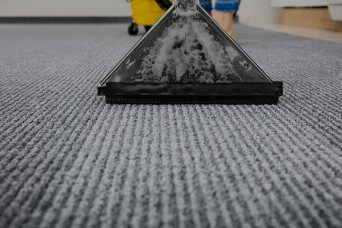 Green Choice Carpet Cleaning of Brooklyn NYC offers professional rug cleaning and repairs.